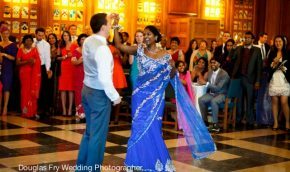 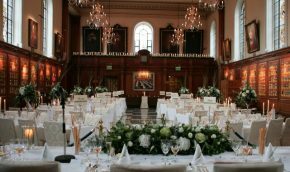 Exclusive and prestigious wedding and reception venue located in the very heart of the City of London. 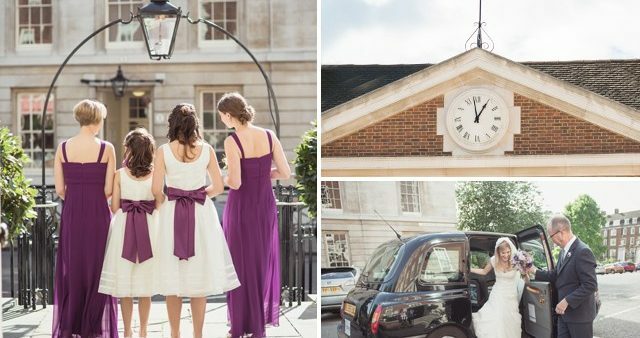 Our wedding halls offer a unique and historical venue in which to hold both your wedding ceremony and wedding reception, plus our award-winning gardens can provide the perfect backdrop for those all important wedding photographs, or alternatively can accommodate up to 1,200 guests for al fresco dining. 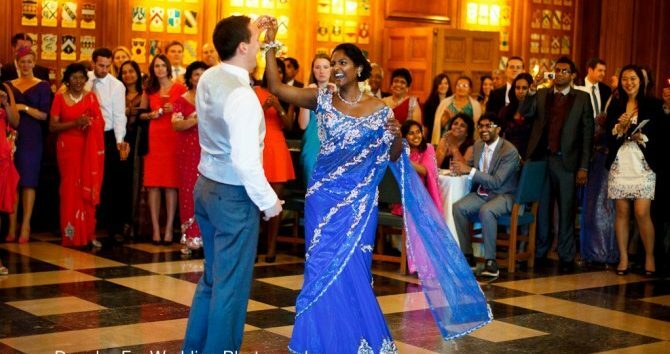 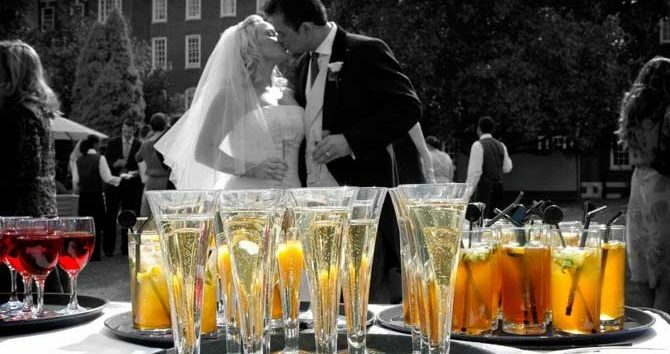 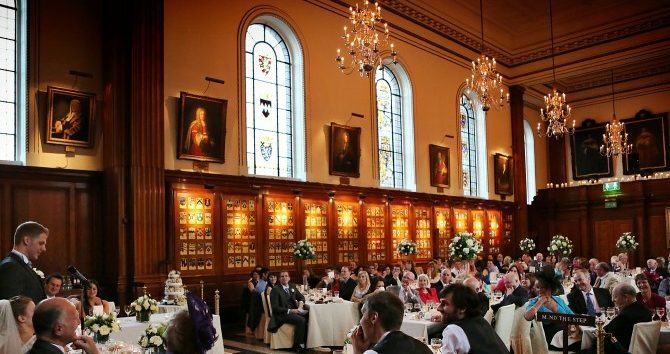 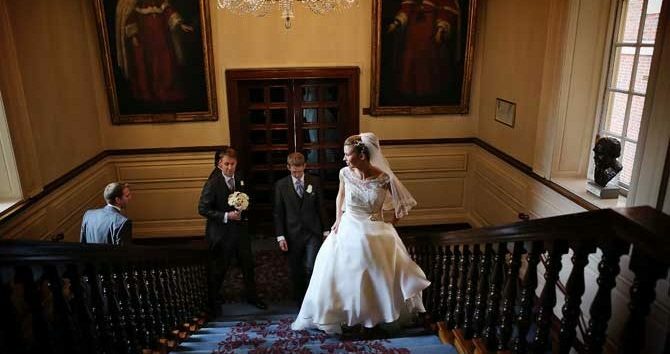 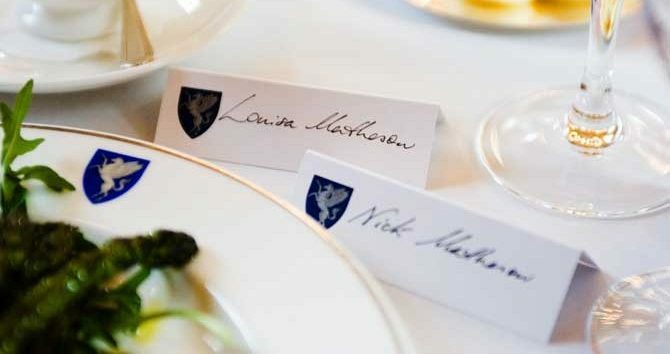 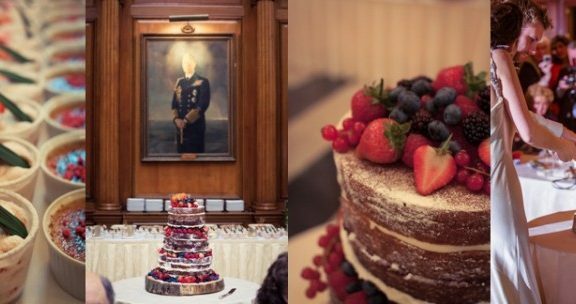 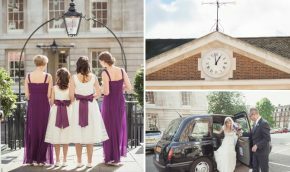 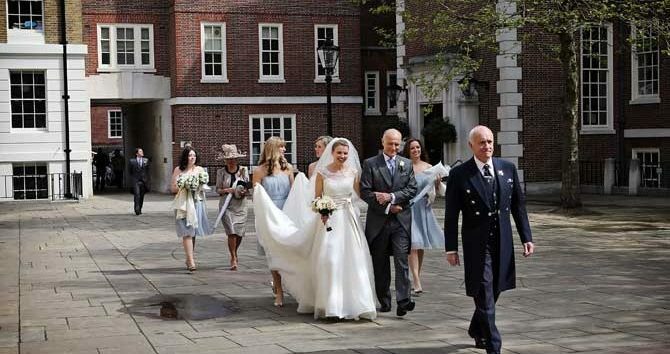 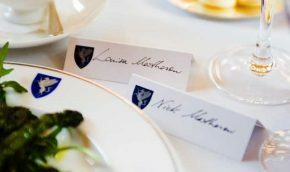 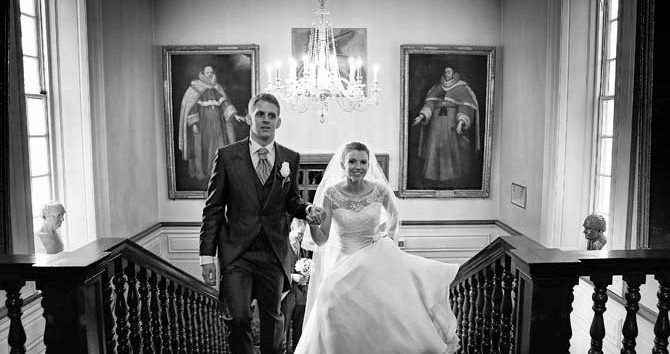 Inner Temple is fully licensed to hold civil weddings and civil partnership ceremonies. 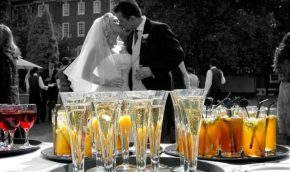 You have the flexibility to choose the format that best suits you for conducting your ceremony and hosting your wedding reception afterwards. 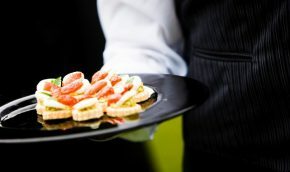 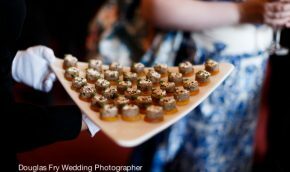 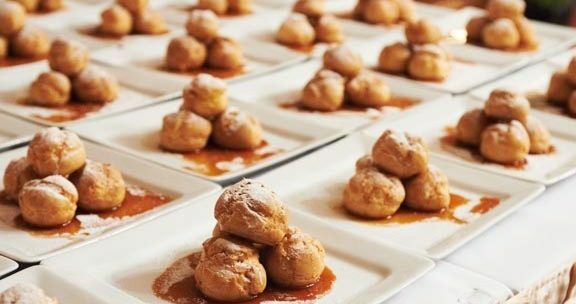 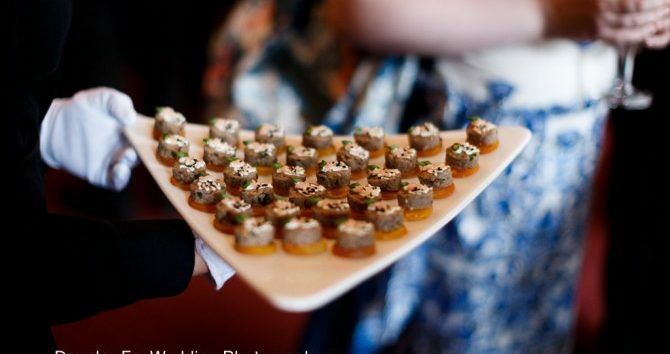 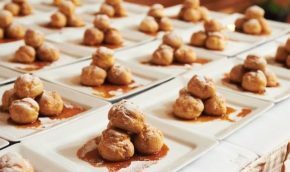 Our team is highly experienced in managing all aspects of a wedding and will help create lifelong memorable experiences. 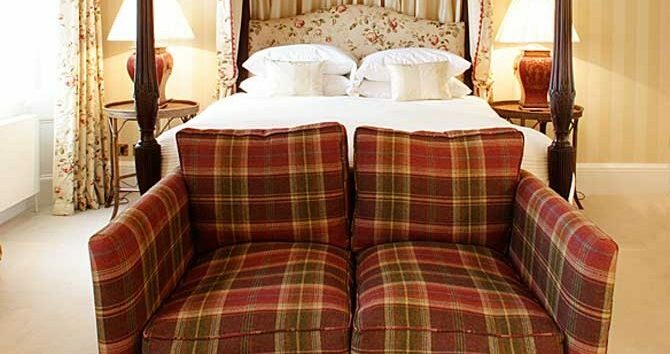 We also have two luxury double bedrooms so you don’t have to stray too far at the end of the day’s celebrations. 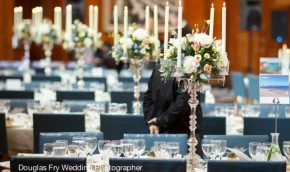 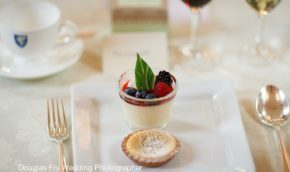 Our in-house wedding planning team is available to help you organise an amazing day from start to finish and can assist with the menus, flowers, transport and entertainment. 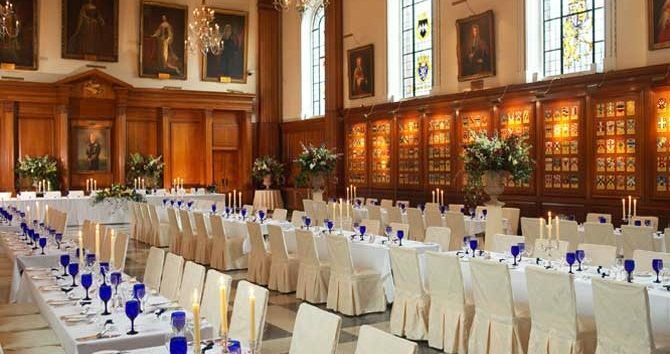 The wedding halls at the Inner Temple are Georgian in style and adorned with paintings dating back 473 years. 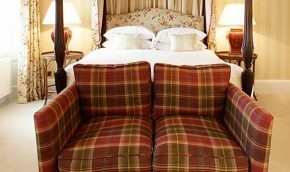 Antique oak and mahogany furniture give the rooms a most distinguished feel and every room benefits from natural daylight. 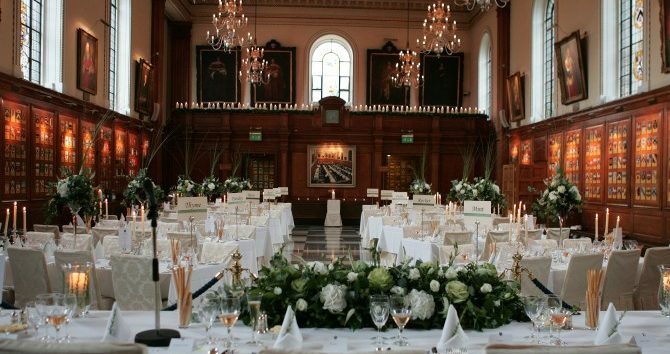 Our wedding halls are the perfect choice for a London wedding, whether you are catering for 20 or 250 guests. 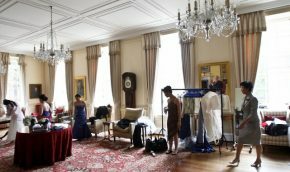 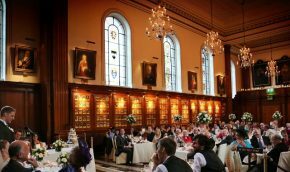 The Hall is one of the few remaining Georgian style event halls in the City of London and is the ideal place to host your wedding reception. 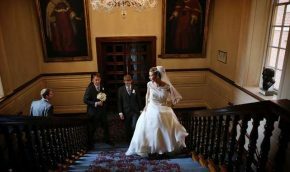 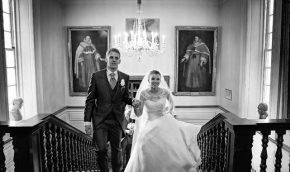 The Hall can seat up to 250 people for wedding banquets and the stained glass windows, chandeliers, historic paintings and minstrel’s gallery are certain to impress any wedding guest. We have a very high reputation with regards to our service and menu execution. 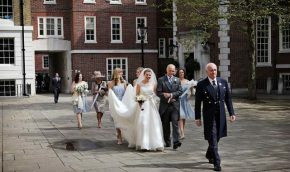 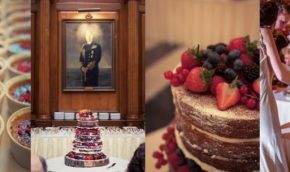 If you would prefer to hold your wedding reception outside, the Inner Temple’s award-winning gardens offer 3 acres of award-winning green space available for hire in central London. 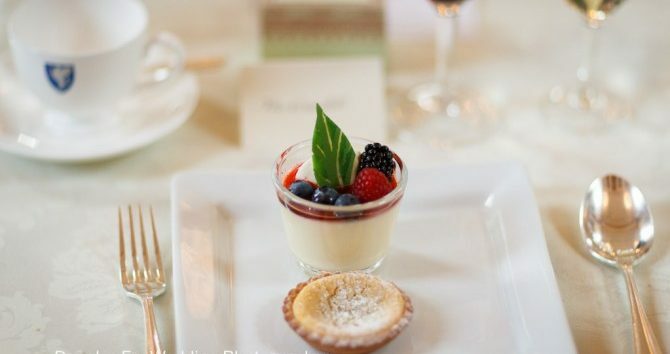 The garden is comprised of lawn, trees and spectacular plants and can hold up to 1,200 guests. 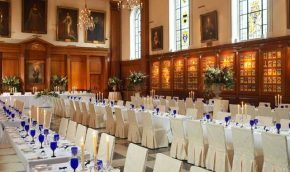 The Luncheon Room, which interconnects with the Hall, can comfortably seat from 20-50 guests for a wedding reception, or 120 standing. 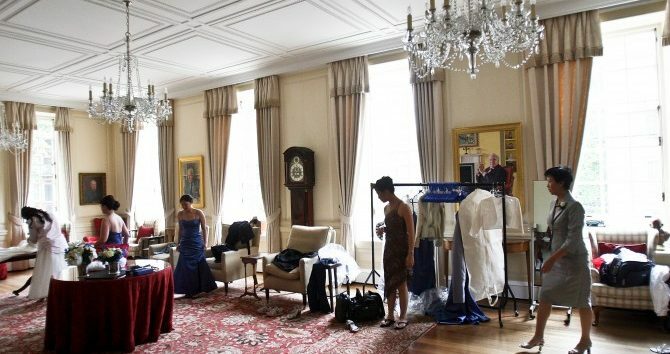 This room benefits from views over the Temple’s gardens. 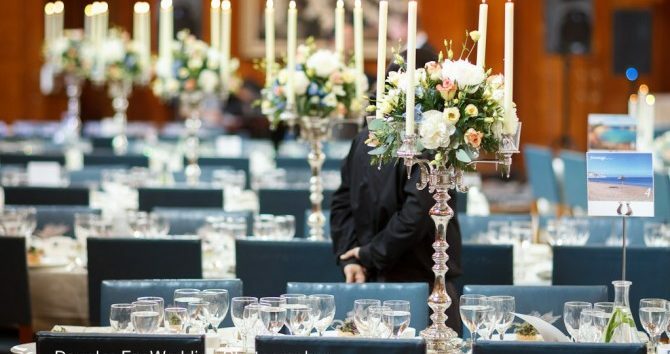 The adjoining elegant Parliament Chamber can cater for up to 96 guests or serve as a reception area for welcome drinks, with a capacity for up t0 200 guests for a reception. 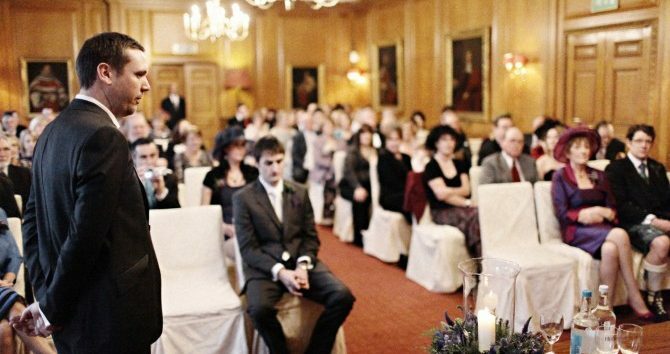 Alternatively, these rooms are ideal for hosting the civil ceremony before moving onto the Hall for the wedding breakfast. 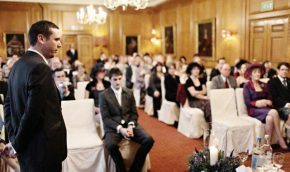 Whatever you decide, The Inner Temple is available for your exclusive use and you are guaranteed a wedding to remember.